We love the fall/winter season at RŌNIN! Not only does it provide the perfect excuse to try a new bottle of sake, wine, or Japanese whisky, but the selection of fresh fish and seafood during this time is as diverse and delicious as ever. In honor of this season, we are featuring some exciting new food and beverage items that will only be available for a limited time. Read below to check them out! 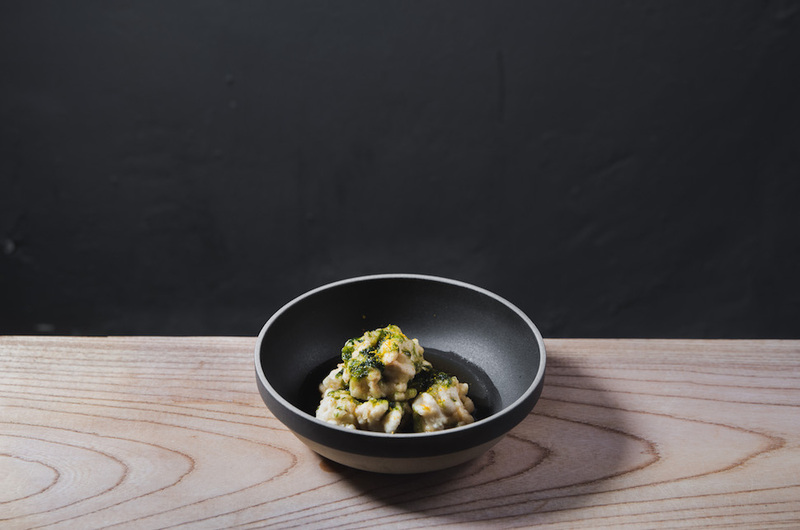 Shirako (cod milt) is a true winter delicacy that’s delivered fresh to us from Japan. For this dish, we lightly smoke the shirako with cherry and apple wood. It is then gently tempura fried and served with a dipping sauce infused with nama nori, tensu, and yuzu. 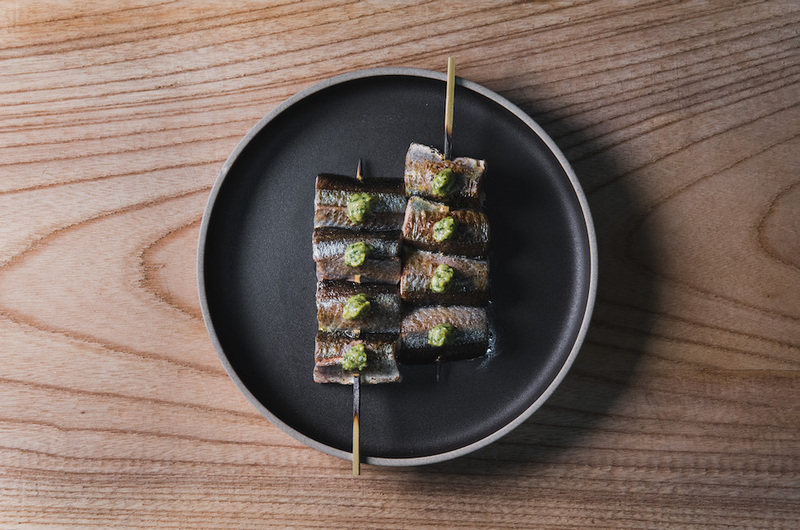 Our Sanma Pike Mackerel comes from Hokkaido and it’s about to reach the end of its short season. For this dish, we spray the Sanma with sake, season it with salt, and grill it over binchotan charcoal until the skin is perfectly crispy. It is then topped with a barley miso that’s combined with parsley, spring onion, and lemon zest. 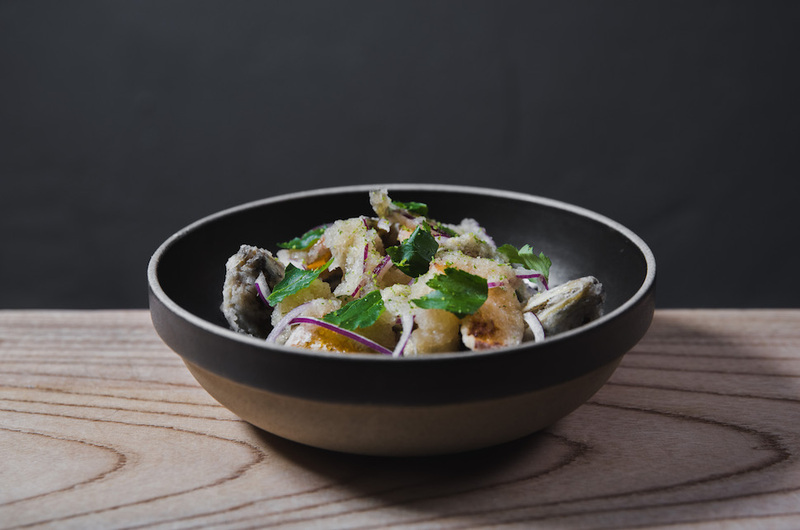 This locally sourced Threadfin Bream is lightly fried with potato starch and dressed with pickled jalapeno tosazu, fried pickled jalapenos, kumquats, mitsuba, and red onion. This is the perfect dish for winter as the broth will keep you nice and warm! 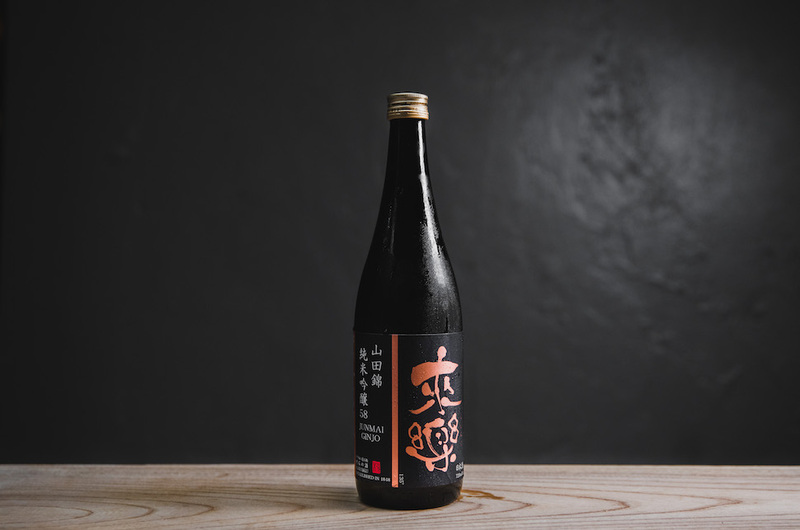 This sake is produced by Rairaku Brewery in Hyogo and uses locally sourced Yamadanishiki rice that’s polished to 58%. Well balanced and approachable, the Rairaku ’58’ Junmai Ginjo is dry and clean with notes of steamed rice, milo, and nashi pears. This bottle has been discontinued for quite some time and we’re lucky to have it in our Japanese whisky collection! 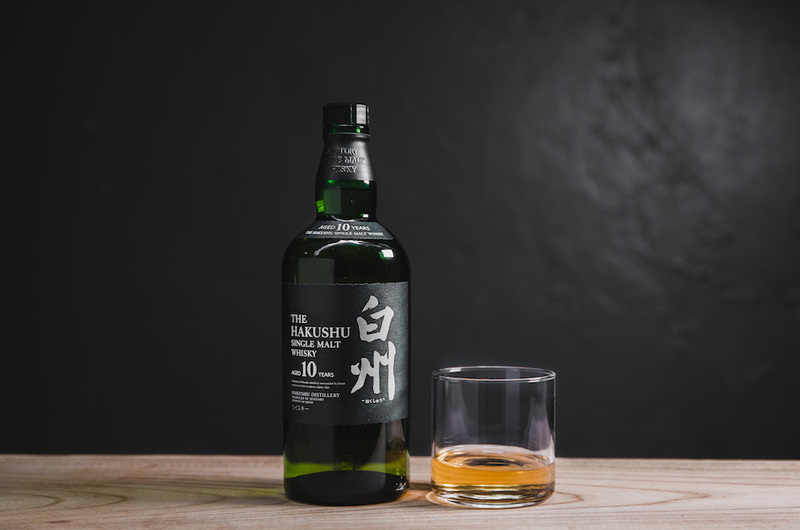 Produced at the Suntory Hakushu Distillery in Yamanashi, this expression delivers a younger style with more overt peat. With notes of smoked ham, mint, and rosemary it retains all of the elegance of the Hakushu name.